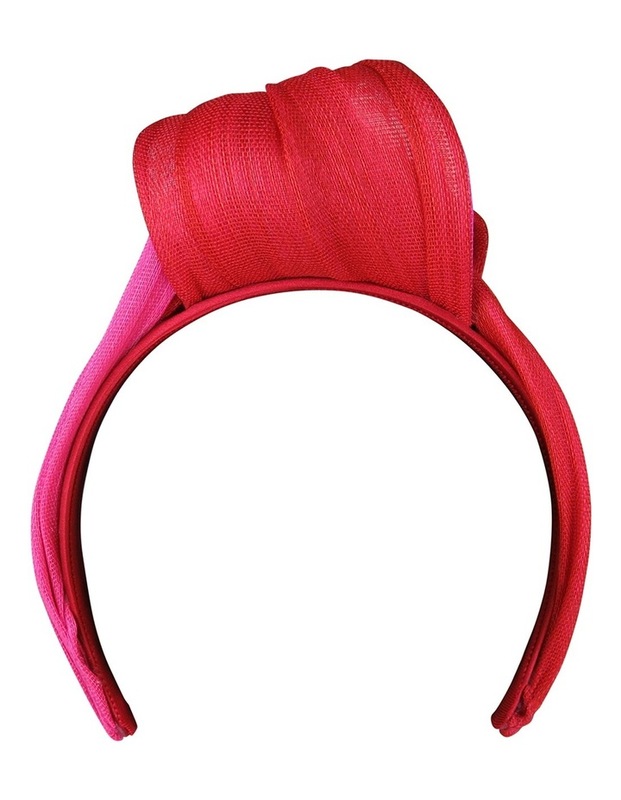 Poly Hemp Knot Turban On Headband. 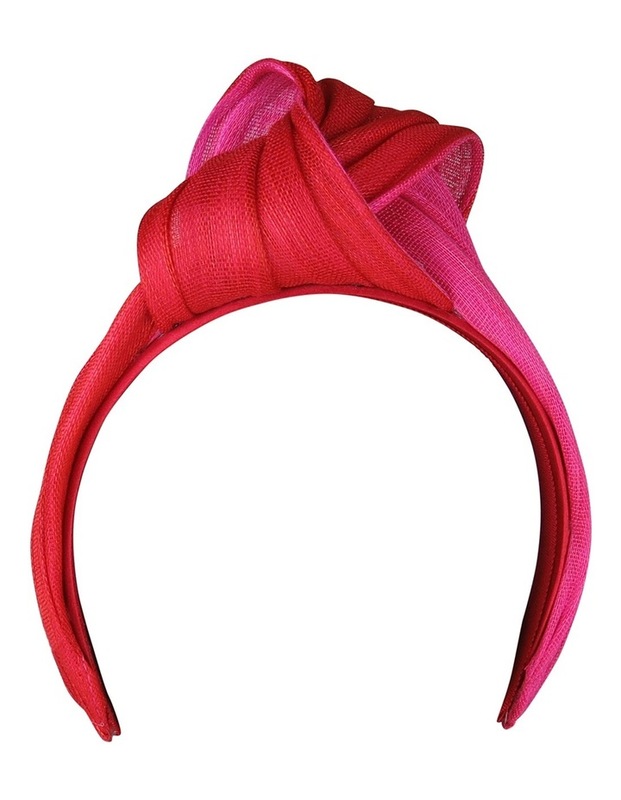 Be on trend this season with a turban style headpiece by Morgan & Taylor featuring a dual tone and centre twist. Style no. FS219.